Rachel Winham is notable for her luxurious designs which encompass everyday lifestyle. Not only does she know the look that she wants to achieve for her clients, but she also thinks through the practicalities. 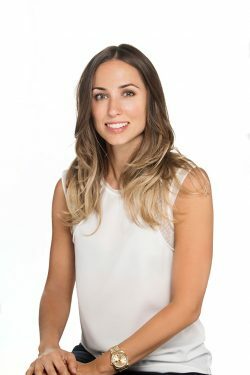 Rachel ensures that every project is seamlessly managed from concept to completion. 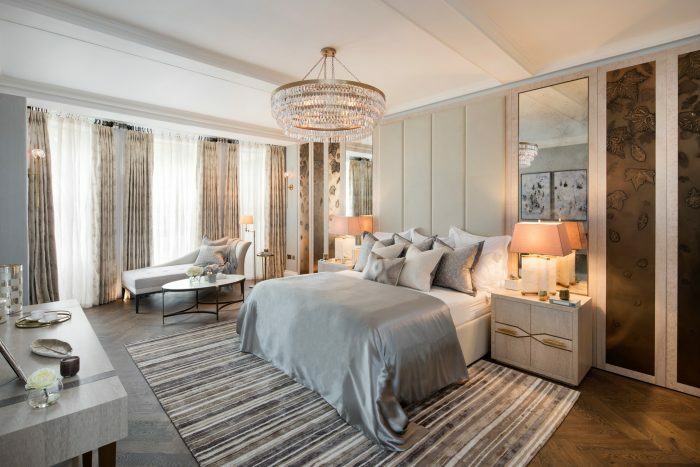 Design projects include private homes, luxury developments and turn-key solutions for show homes, in and around central London. Did you always know that you wanted to be an interior designer? How did you get started in the industry? I would often re-design my bedroom as a child but I went on to study business at university. After university, I moved to London and began working in the property industry. When I was assisting an interior designer in the Caribbean, I made a connection with Helen Green on a boat in Barbados. I returned to London and contacted Helen. She offered me a position as a Mid Weight Designer. concentrating on promoting HG Living. Having built experience there, I then went onto to setting up my own company, and here we are today! Liveable luxury. As an interior designer, I focus on creating unique bespoke spaces, with uncompromising detailing whilst ensuring functionality. Our designs explore all styles from classic, contemporary to eclectic chic. However you cannot go wrong with a design that exudes elegance and sophistication. Whether the budget is big or small, I believe it’s the small, well considered details that defines the design. It has to be our Queen Anne’s Gate Project. Nestled between the grandeur of Buckingham Palace and the antiquity of the Houses of Parliament, lies the restored Queen Anne’s Gate townhouse. The ground floor of the property comprises of a grand entrance hall, with a stunning Queen Anne’s style staircase, a cloakroom, formal dining room and cigar room. On the lower ground floor, the spacious, informal dining room is adjoined to the kitchen by a summer courtyard, with staff quarters at the front of property. 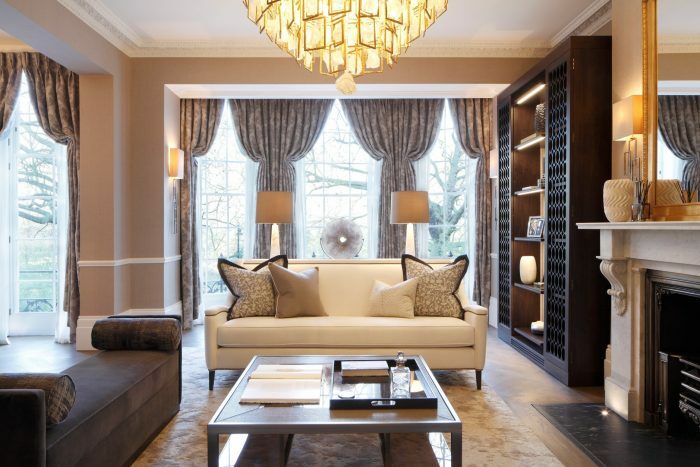 The first floor of the property features a striking drawing room, with a separate games area and gentleman’s library. The remaining floors consists of a stunning master suite taking over an entire floor of the property with his and hers bathrooms and a further four generous sized bedrooms. The client for this project, a developer, worked closely with us to redesign the property whilst paying tribute to its many heritage features. The finished design enhances the exquisite natural features of the eighteenth century architecture. Intricately designed furniture, feature lighting and luxurious fabrics and finishes decorate the property to create the finished result.